Are you the kind of person that sees the utility of a bike or scooter? If yes, then you probably live in a high density city. 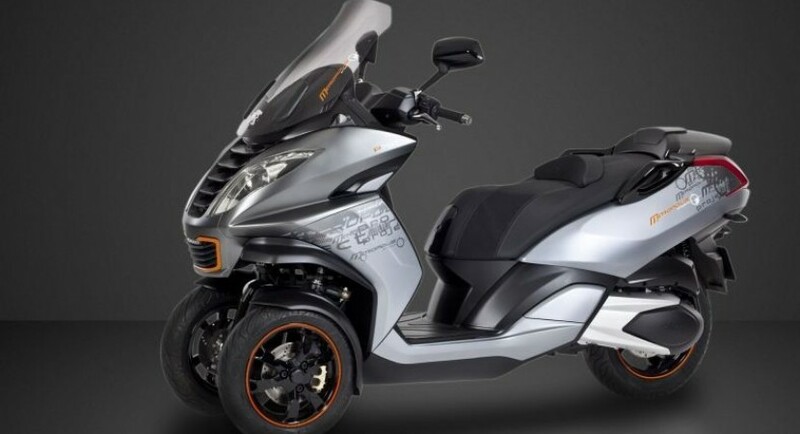 And if you flirted with the idea of getting a scooter for yourself, but fear for your safety, Peugeot will give you something that might suit you. 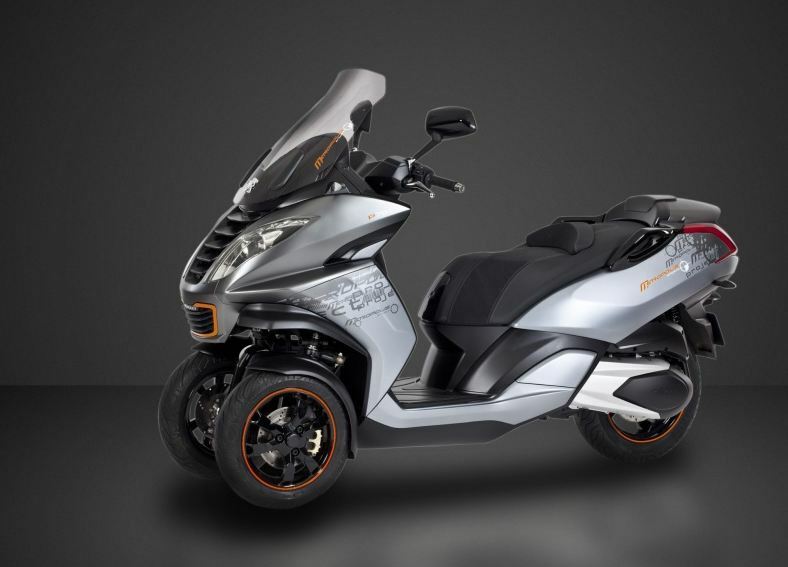 Called the Peugeot Metropolis 400 (suggestive name), this 3 wheeled scooter is here to solve your mobility problems while improving on the stability factor of such a machine. Borrowing features from both motorcycle and car industries, this funky scooter is available for purchase come May 2nd (for the French, at least). 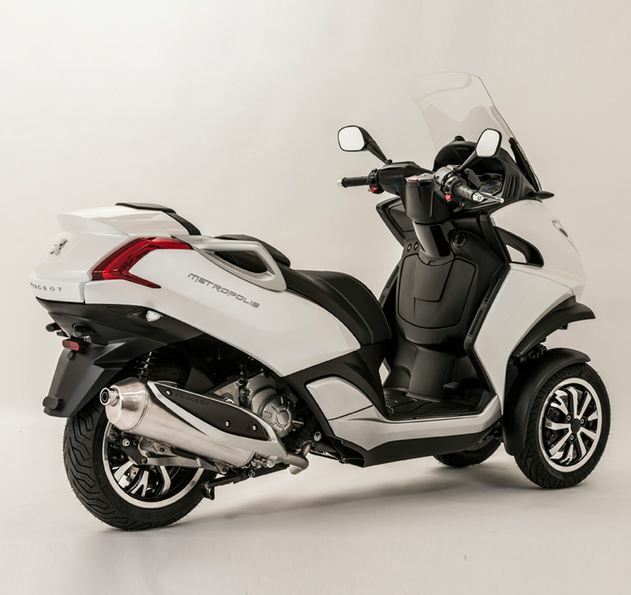 The product of over 5 years of designing and engineering, the Peugeot Metropolis 400 sports a high tech aluminium frame, triple disc brakes and even an electric parking brake. 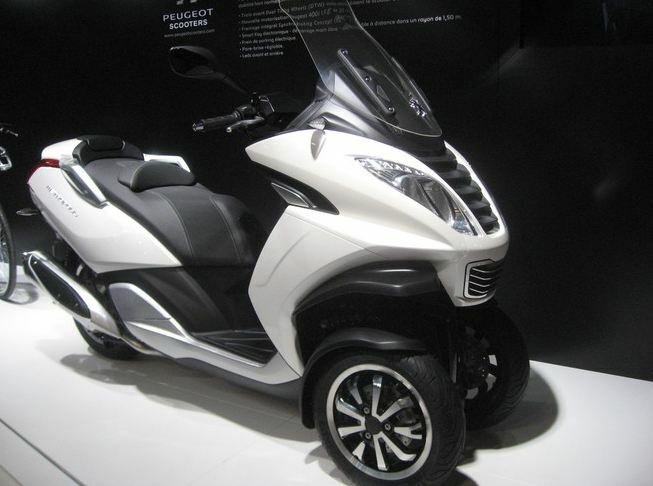 The 400 cc liquid cooled engine will be good for about 35 Hp, plenty power to get you around your busy city. I have to admit, it is a funny little contraption the Peugeot Metropolis 400, and I do see its utility. I hope things will go well for it.